This is the most imported smart meter solution from China. 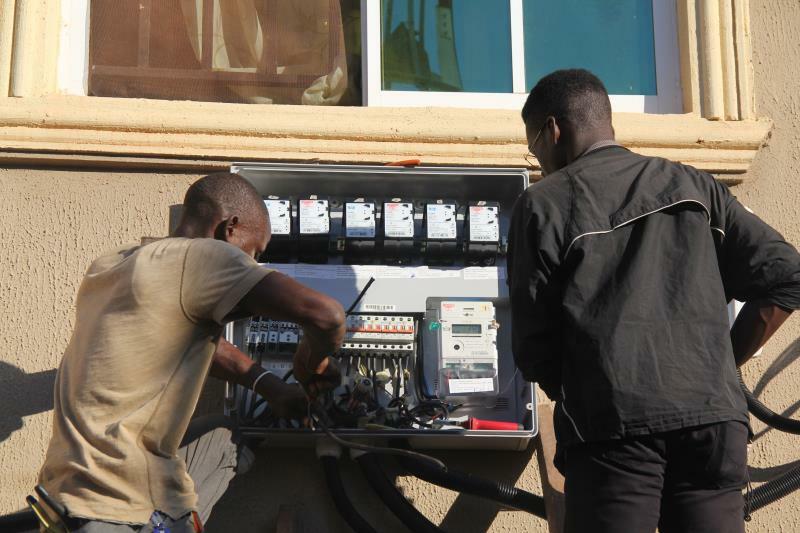 Sanxing firstly used smart meter as replacement of DCU. 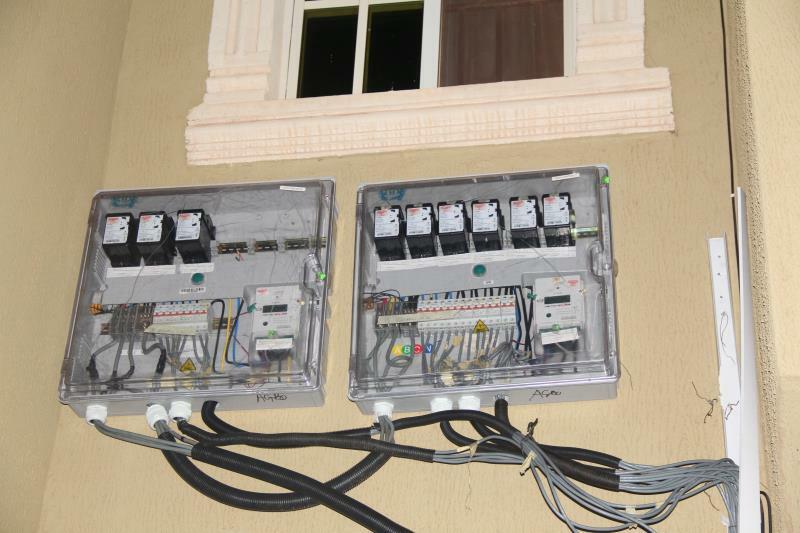 It's also the first METER-DCU alternative solution in meter industry. 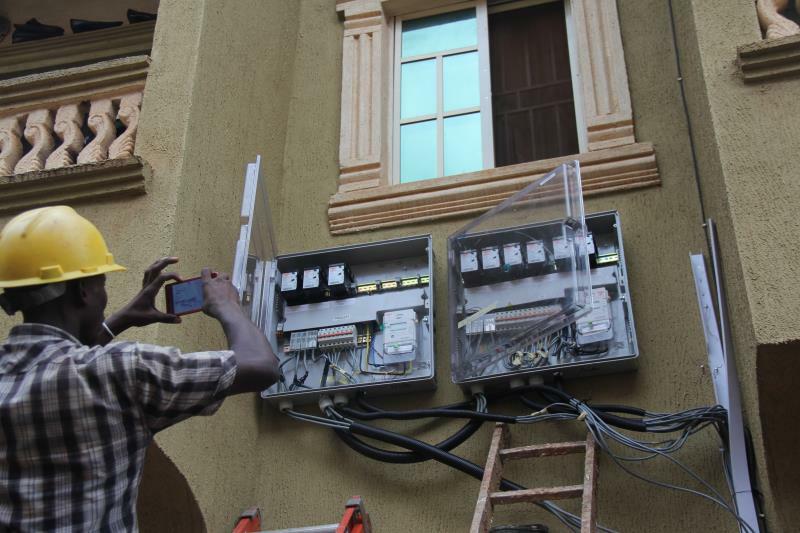 Local engineers installed meters in high-end residential.